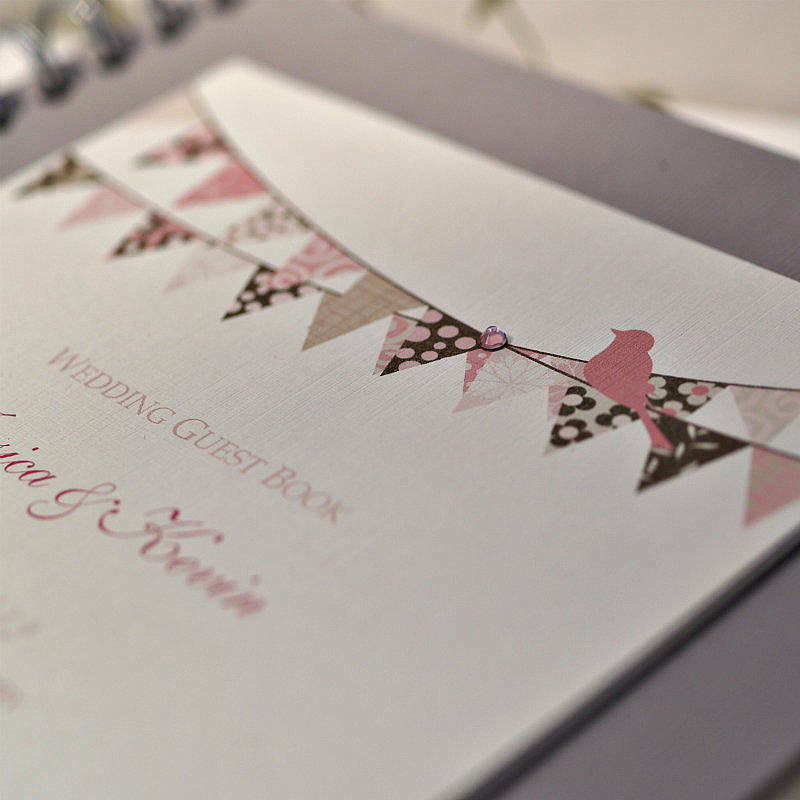 Vintage style guest book, with a bunting design for any occation decorated with a crystal gem. 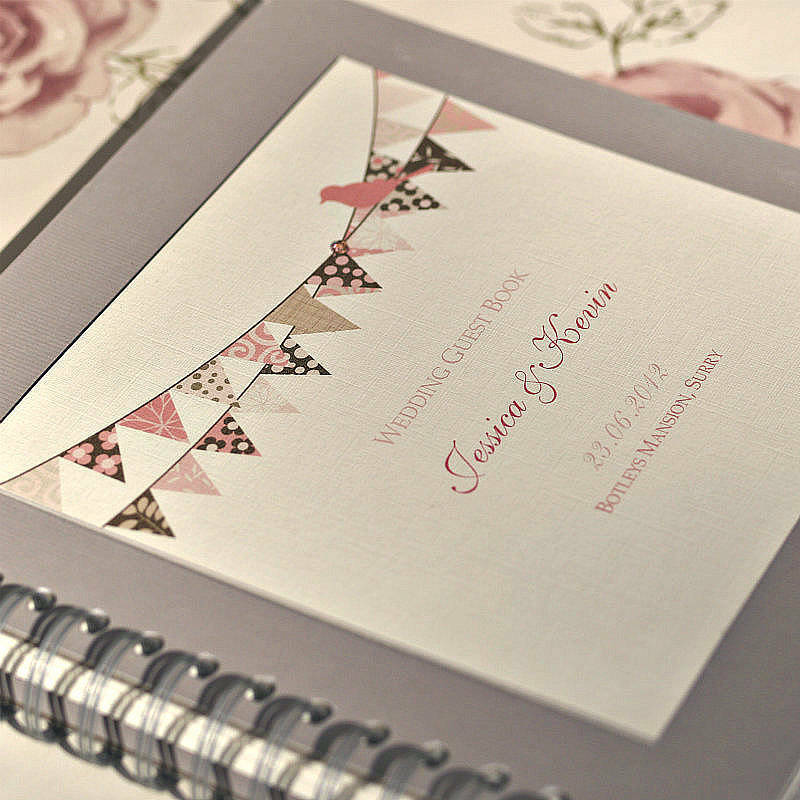 Wedding guest book printed with your choice of wording on the front cover. Has 12 thick card blank pages to hold your guest's messages. 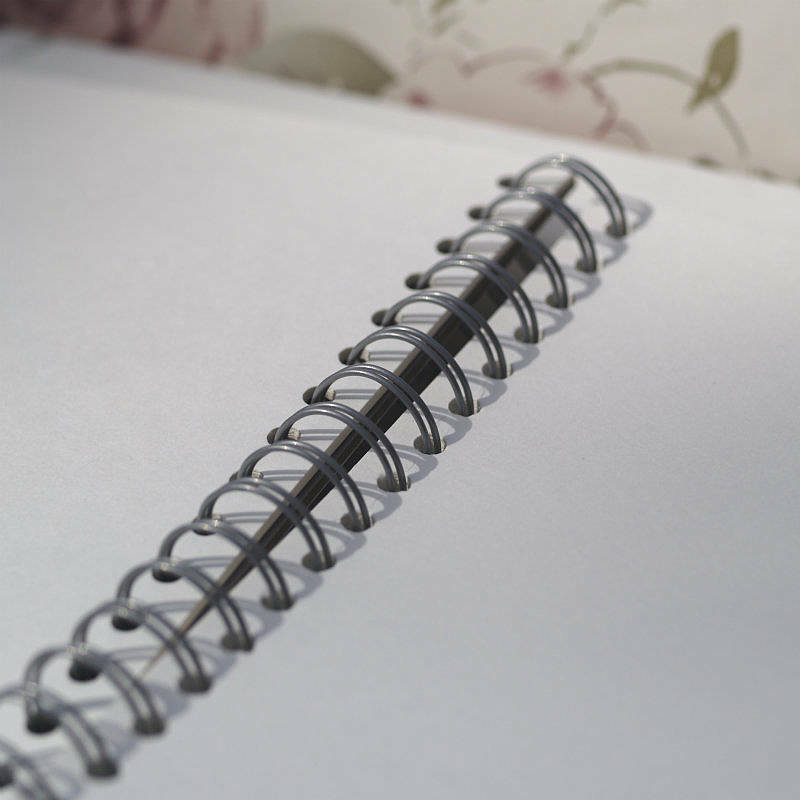 PLEASE NOTE: I am unable to insert additional pages to the notebook. 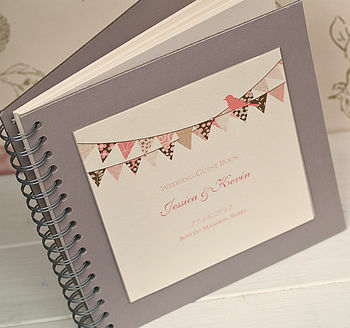 The front and back cover is hardback grey card. Please see my other listings for different front cover designs available.